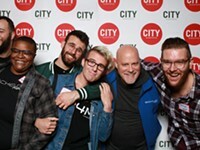 CITY Newspaper held its Best of Rochester party in the Village Gate atrium on Tuesday night, October 23. Nominees gathered to celebrate, dance, and mingle while sampling some of the finest food and drink that Rochester has to offer. Hello, CITY readers. 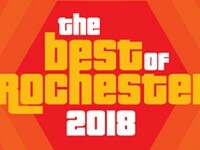 It’s time to reveal the results for Best of Rochester 2018, our own “Showcase Showdown,” if you will. 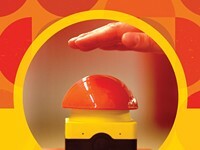 It’s been quite the contest to get this far: More than 12,000 contestants gave us their best and final answers in our Best of Rochester readers’ poll, spanning 100 different categories.